A catastrophic earthquake has struck Northern Japan, 150 miles off the coast. The quake hit on Friday, March 11, 2011 at 06:25:51 UTC, with a magnitude of 8.9. 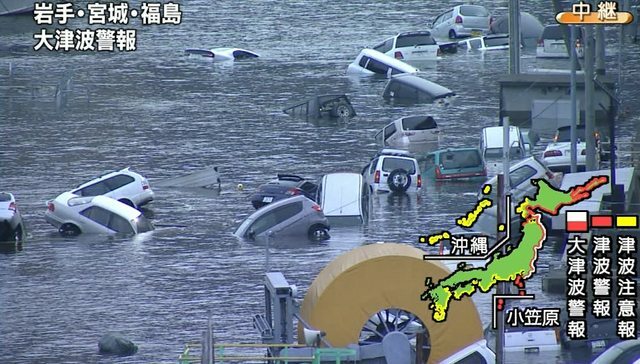 The agency has issued a tsunami warning for Japan’s Pacific coast, saying tsunami waves as high as 6 meters can be expected in some areas. This is one one of the highest earthquakes ever recorded on earth. The quake is being described as roughly 1,000 times the size of the 2010 Haiti earthquake, in terms of total energy released. The USGS reports that this is the 5th strongest earthquake in the world since 1900. 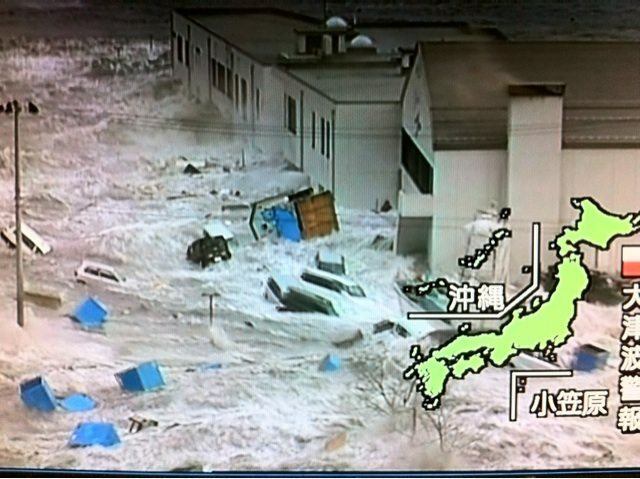 The Pacific Tsunami Center has issued a warning not only for Japan, where a 10-meter (33 foot) high tsunami is already sweeping the country, but for the coast of Russia, Marcus Island, Guam, Taiwan, the Philippines, Marshall Island, Midway Island, Indonesia, and Papua New Guinea. 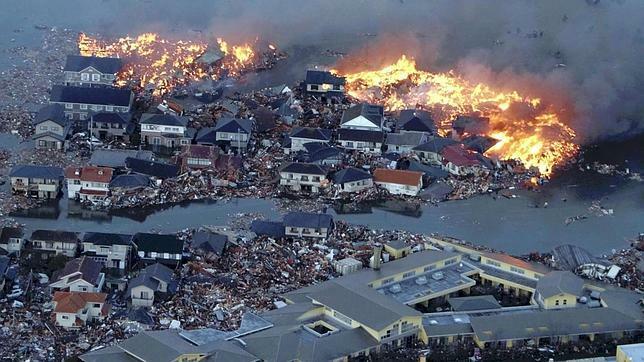 There is a massive tsunami waves of debris, mud, and flame wiping out massive sections of coastline. 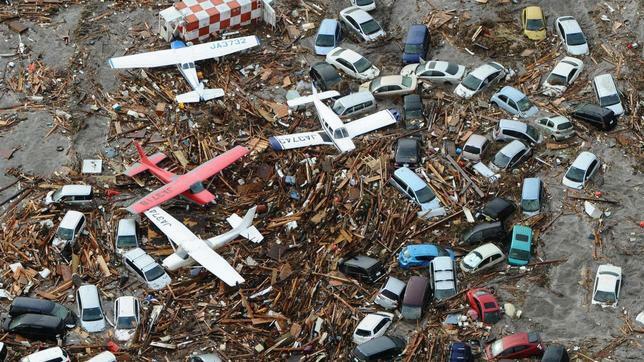 We are watching people dying, swept up in these massive waves of mud and debris. 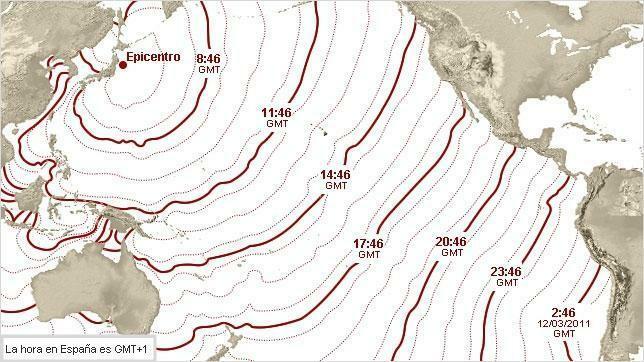 CALIFORNIA Tsunami wave expected to hit San Francisco at 8:08 am PST No word on height. 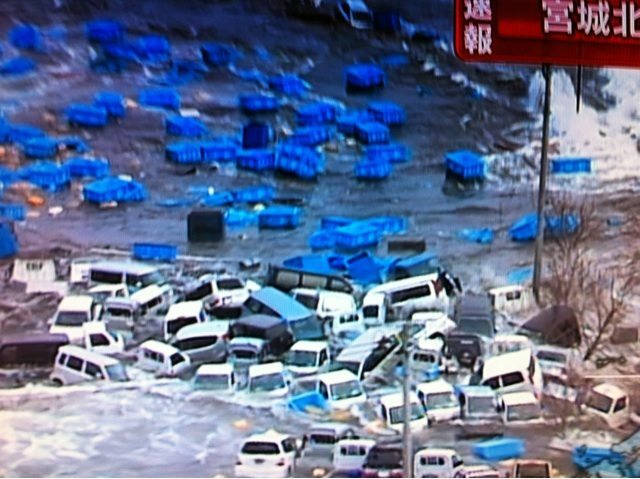 At ports in Miyagi Prefecture, tsunami waves as high as 4 meters were observed soon after the quake. People near the coast are advised to evacuate to higher ground immediately. In Miyagi Prefecture, northeastern Japan, quake intensity of 7 was recorded.